this brand is the one. Norvell is the official self tanner of Dancing with Stars. They have a new product developed specifically for the show, and it can be yours. Their Performance Self Tanning Airbrush Spray is formulated iwth VIO-7. It is a unique blend of anti-orange bronzer pigments. It has a micro fine mist, and it dries fast! You will get a soft bronze tint, not an overdone, unnatural look. So get with Norvell for a more natural, bronze, color, and leave the orange look in the 90’s…..
lighter for a luminous glow. This fall I’m using Catrice Cosmetics Highlighting Powder. It comes in two tones, stardust and champagne. They are subtle enough so you don’t look overdone, just a soft glow. It has light reflecting pigments that have a pearl effect. It has a soft velvety feel and lasts all day. So highlight with Catrice, and don’t let the colder months dull your glow. Hard Candy. Their Spring Collection is all about getting attention. The All Glossed Up Lip gloss offers hydration like a balm and the staying power of a stain. 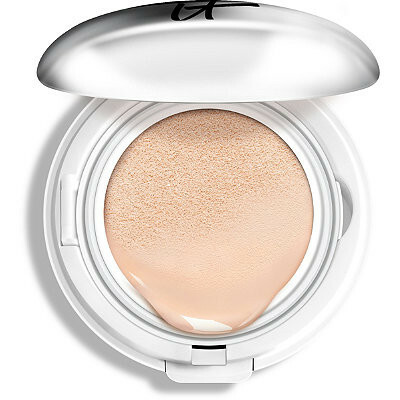 The All the Way Sheer Glow is a pearly highlighter that illuminates, while gradually building a lasting tan. The Poppin Pigments are multipurpose glitter for the face and body. Lastly the Nail Laquares go “from classic must have shades to vibrant cat walk hues and jaw dropping bauble glitters.” You can get this collection at Walmart. So sweeten up your winter rut- with some major color from Hard Candy, And let someone taste….